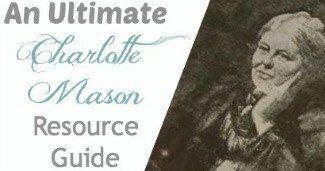 Are you considering using the Charlotte Mason way to home educate your children? If so, you may be looking for tips on the Charlotte Mason learning. 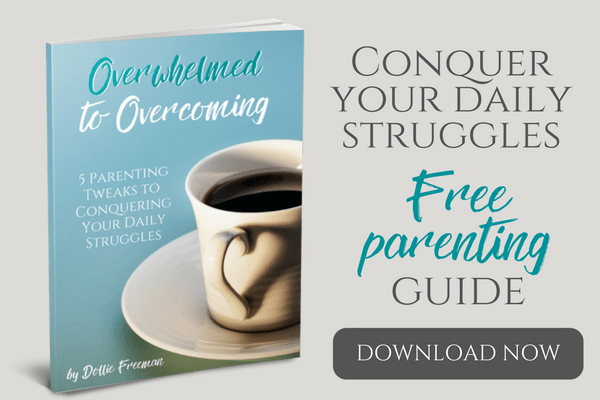 I thought I would make it easier for you, and pull together one big resource that contains all of my Charlotte Mason learning all in one place. Be sure to pin this page, so you can find it when you want to reference something. My journey with the Charlotte Mason way started in 2000, and even though I only had one resource to help me learn the ropes, I could tell that this method of learning was going to be amazing for our family. All these years later, I’m still a strong Charlotte Mason supporter, and help others trying to find their way through her method. The thing that appealed to me the most when I was first learning this way of educating was the simple ideals that took the focus off from me, as the ‘teacher’ and put it on the child, where it rightly belonged. Everywhere I turned to look for fruits of this method in our home, I was seeing signs of rewards. 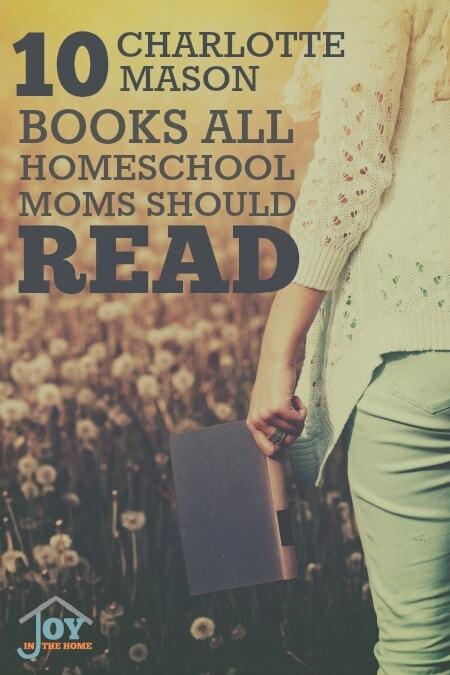 What amazed me was that Charlotte Mason was teaching so much more than how to educate my children with books, but how to organize our home, tips in parenting and even how to stay connected with things that interested me the most. These are my posts that will help you learn how to get started with the Charlotte Mason way, easier. Added many of her methods at one time isn’t that difficult, but if you ever feel overwhelmed by it all, pick a few of your favorites and add them a little at a time. If you understand the key things about the Charlotte Mason way, you will be able to teach your children easier. There are a few key things that you will want to put your attention to when starting out and getting. These posts will help you identify them, and implement them. 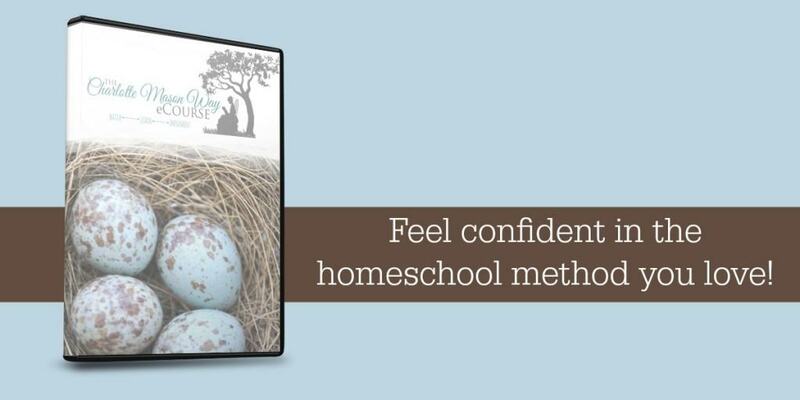 Nature study is one of the easiest things to implement in your homeschooling, and one that your children would love. For me, as a city girl, it was a challenge to really enjoy being in the outdoor, especially when my son naturally fell in love with all things creepy. Seeing how much he was struggling to learn to read, but anything nature involved came so natural to him, this one method became a blessing to both of us. In fact, nature study is the thing I use to get him out of his struggle of reading and into learning. While he was learning to conquer his struggles, I used the study of birds to get me past my struggle with the outdoors. Now, I love a good nature walk, and don’t mind the creepy things. Well, as long as they aren’t too close to me! Are you wanting to start digging into learning with focusing on people and periods of history without using textbooks, but not sure where to begin? I have found that having names of people to study is always the best thing to get the most out of focusing on periods of history, while using living books. 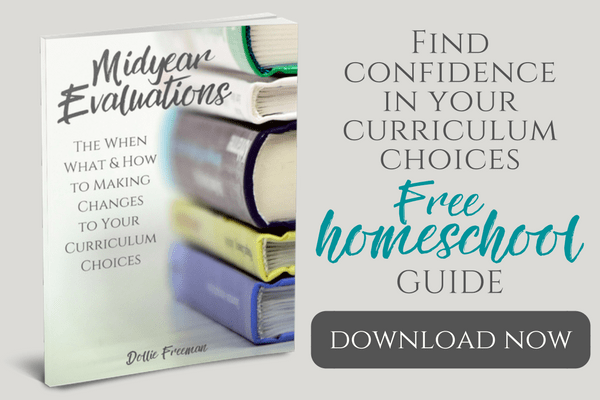 In our nearly two decades of homeschooling, I have several favorite resources that I just wouldn’t want to homeschool without. However this list of posts are great for you to learn about some great ones that we have loved as well. There are so many benefits to using the Charlotte Mason way, even if you don’t choose to be a purist to the method. I wanted to be sure to add these addition resources for your benefit, just incase you are still debating a few things and needed more insights on this way of educating your family. 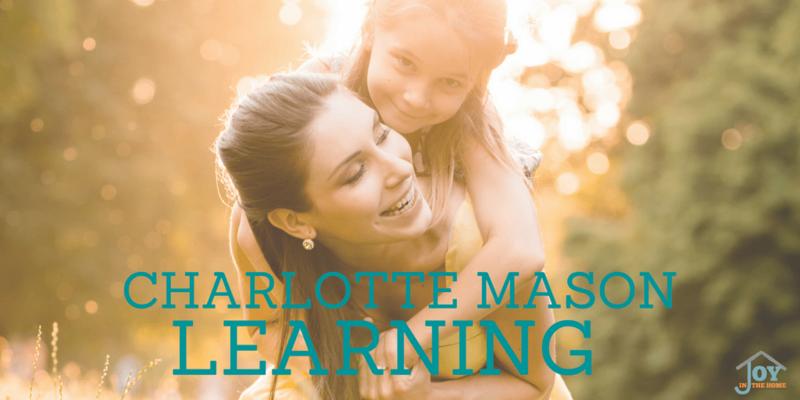 Do you want to really learn all you can about the Charlotte Mason way? The Charlotte Mason Way Course is a lifetime membership that includes 14 videos walking you through how to teach this method from preschool through high school. It also includes two bonus videos of examples of my children’s journaling and binder books.